Taking online tests is often a safe way to begin thinking about your alcohol consumption. If you think that you might have an alcohol problem, you can take an online alcoholism test. While this kind of test isn't an official diagnosis, it can help you determine whether you should be concerned about how much you drink. Taking online tests is often a safe way to begin thinking about your alcohol consumption and getting ready to ask for help. 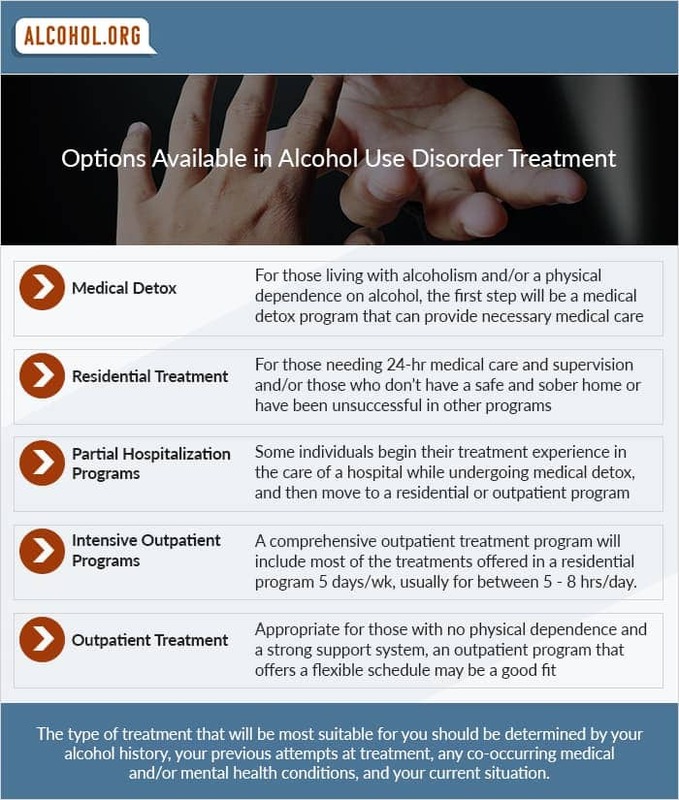 If an online assessment suggests you might have an alcohol problem, consider calling us to explore your options. This is a toll-free helpline that matches people with the right kind of treatment for their alcohol problems. Which Alcoholism Quiz Should I Take? Your work life or home life suffers because of your drinking. If you miss work or come in late because you are hung over, can't resist drinking at lunch or don't hand in the best quality work, you may have an alcohol problem. 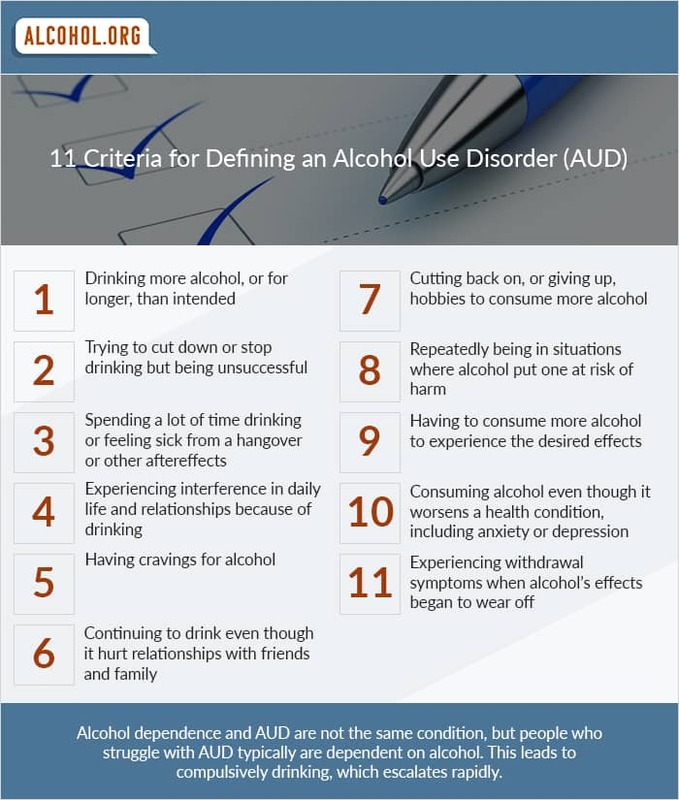 In addition, if your drinking is causing problems in your relationships, particularly your relationships with your spouse and your children, or drinking has become more important to you than spending time with important people in your life, you may be addicted to alcohol. You use alcohol to boost your confidence or lessen painful feelings. Alcohol can sometimes enhance your mood. It makes people more outgoing and numbs them to psychological pain. If you find yourself drinking at times that you feel shy, nervous or depressed, you may be using alcohol to resolve these feelings. This can create dependence on alcohol to make yourself feel confident and happy. You do things while drunk that you are ashamed of or that get you into trouble with other people or the law, but still continue to drink excessively. Alcohol impairs judgment; if you drink too much, you might act in ways that are embarrassing or off-putting. Some people stop drinking or moderate their drinking when they sober up and realize that they behaved in ways they're not proud of. However, if you continue to get drunk on a regular basis after realizing that you don't like the way you behave while drunk, you most probably are addicted to alcohol. Drinking results in financial or legal problems. Alcohol can be expensive, especially if drinking lands you in the emergency room due to alcohol poisoning or accidental injury while drunk. Drinking can also impact your finances if you miss work because you're too hung over to come into the office. Finally, if you drink and drive or get into fights while drunk, you might end up in jail. If your drinking results in these sorts of problems, yet you continue to drink, you may have a drinking problem. You can't seem to stop or limit your drinking. Addicts often sincerely desire to stop drinking but can't resist the temptation to take a drink when it's offered to them. If you keep breaking promises to yourself and others to drink, or you can't seem to keep it to a self-imposed limit such as two beers at a party, you may be addicted to alcohol. What Do I Do After Taking an Alcoholism Assessment? Having a drinking problem can be detrimental to your life, in more ways than one. It can wreak havoc on your health, cause you to perform poorly at work and isolate you from your friends and family. After you take an alcoholism assessment, the quiz will give you a score and tell you whether you should seek additional help. If the quiz informs you that you may have an alcohol problem, your next step is up to you. Some people print out quiz results to show to a doctor or counselor so that they can decide what to do next, while others ignore the results and still others use them to motivate themselves to ask for help. Asking for help with alcoholism can be difficult because it requires you to admit that you're powerless over your drinking. However, taking an online alcoholism test really should be your first step towards getting the help you need. Call us to find the counselor that is right for you so that you can begin taking your life back from alcoholism.